How to get rid of the BBQ smell? 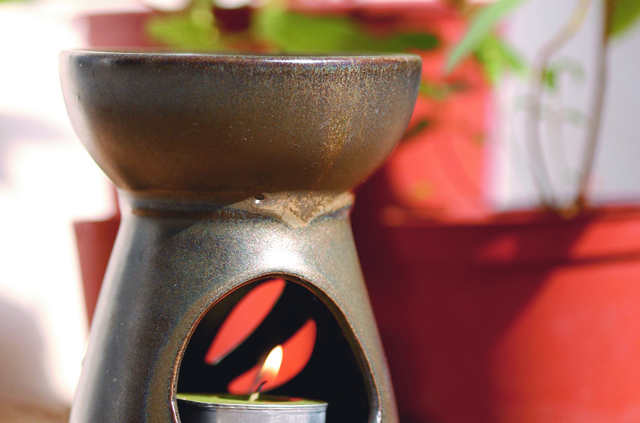 Mix 5-8 drops of Peppermint, Lime and Geranium in a burner. 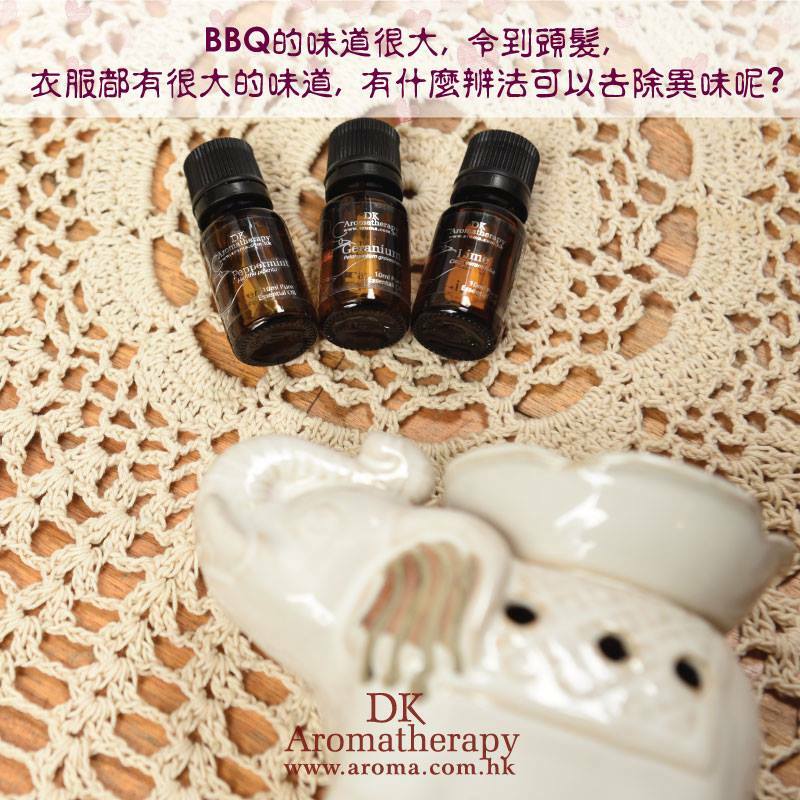 可蒸薰那些香薰去除家裹的霉味？How to repel the moldy smell at home? 有什麼香薰配方既有驅蟲作用, 同時亦具有夏日氣息? Any aroma suggestions for insect repelling with a fresh summer scent? 天氣潮濕, 如何清除家中霉味? How to remove the musty smell in my house? 正值流感高𡶶期, 病毒, 惡菌四處散播令人防不勝防。除了注意保健及個人衛生外, 我們亦可利用天然精華油進行殺菌抗病毒, 同時亦可增強身體免疫力, 為自己和家人以最天然的方法作最強的準備! The recent outbreak of influenza is nerve-wracking, virus and bacteria is just surrounding everywhere. 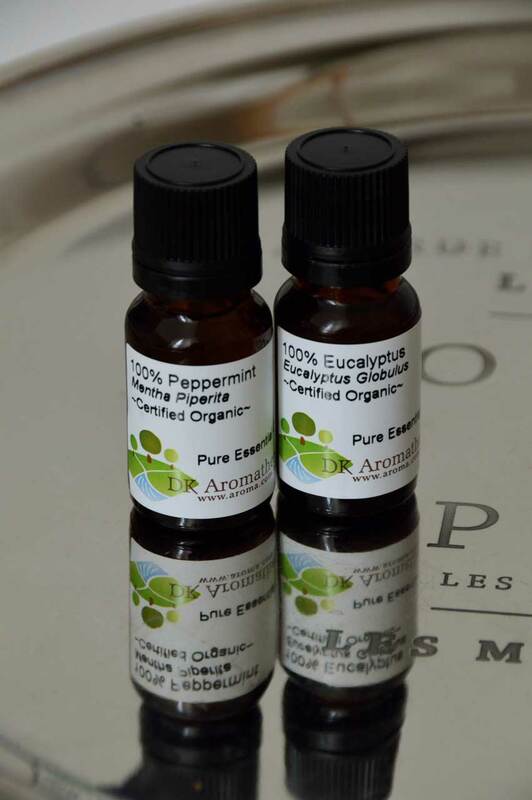 Apart from paying extra attention to health care and personal hygiene, we can also use essential oil for anti-virus purpose as well as strengthening the immune system. Get yourself and your family prepared with the most natural remedies. Facial mask upgrade– Wearing a facial mask can be both pleasant and annoying thing. The mask can protect us from exposing to virus, but the stuffiness is a nightmare too. Try adding 1 drop of essential oil into the mask, such as Ravensara Wild, Eucalyptus, Peppermint, Lime, etc. This increases the anti-virus effect of the facial mask, as well as soothing the respiratory system and gives a refreshing feeling to the mask. 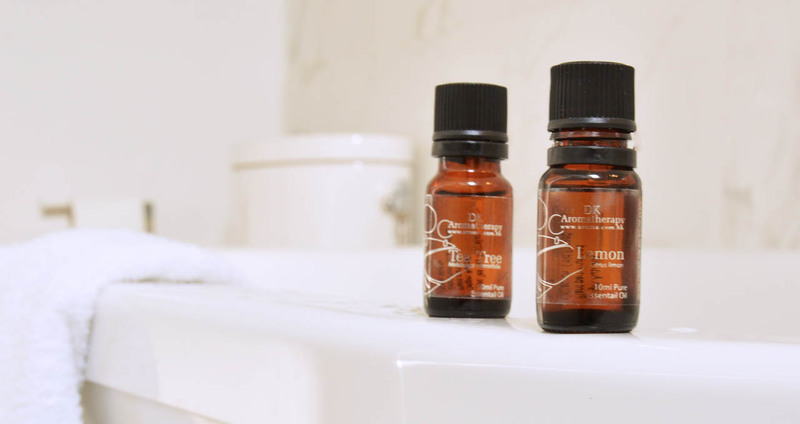 Laundry – Add 10-15 drops of anti-bacterial essential oil into the laundry. Such as: Peppermint, lavender, Tea tree lemon, etc. It cleans and sterilize the clothes perfectly.